OK, quick quiz. What’s better than books? That’s right, pop-up books. And what’s better than normal arcade cabs? Right again, SEGA arcade cabs. So what’s the best thing on Kickstarter at the moment? It’s only a bloomin’ pop-up book chock full of SEGA arcade cabs! Utilising the platform’s ability to find a market for even the tightest slice of geekdom, the paper-craft creation is already halfway to its £40K target in the first few days. Whilst not everyone’s hardback cup-of-tea, the exceptionally well-crafted book will likely be adorning the coffee tables of Outrunners and Space Harriers around the world next April. If you're a fan of Back to the Future (and let's face it, who isn't?) then the sight of the flying DeLorean at the end of the film, a nod to the next, futuristic installment, probably made you wonder whether flying cars really would be part of our impending future. 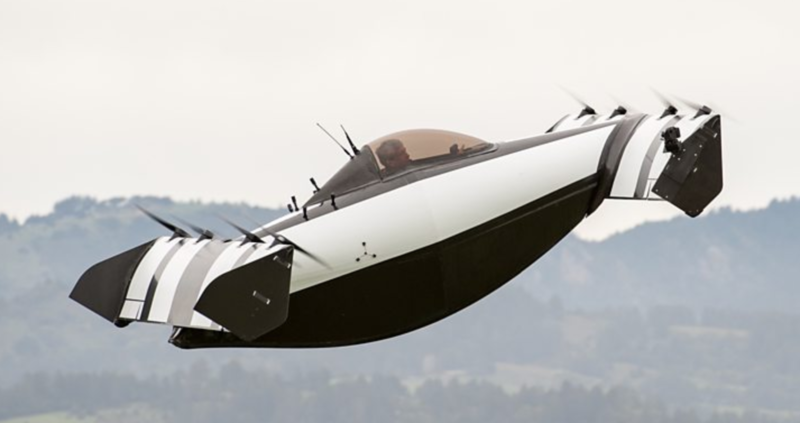 Well, wonder no more because the BlackFly is here and it's 100% almost, probably a flying car. Sort of. Recently unveiled in California, as the BBC news story reports, BlackFly can travel for up to 25 miles (40km) at a speed of 62mph. It doesn't have wheels so we're not sure if it technically counts as a car, but hey, small steps. The project is backed by Google co-founder Larry Page and created by Palo Alto-based firm Opener. Talking of cult science fiction films, if you're a fan of the Alien franchise then you could be in for a treat. When Alien 3 - David Fincher's debut feature - was released in 1992 it was done so to a very mixed response. It was loved by some and hated by many, but as reported on the Verge, audiences could have been served up something completely different. 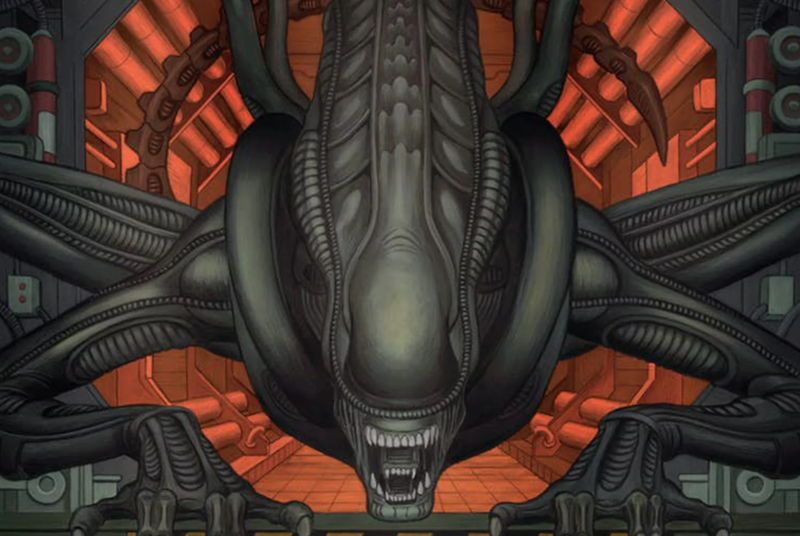 Alien 3 started production without a finished script (no wonder it was a mess) but cult author William Gibson had already written a script for the project but it never made it to production. Now, comic book company Dark Horse has announced its releasing a series of comics, starting this November, which will be based on the Gibson script. 2. Trump touches down in the UK. Protesters up their placard-wielding game. Parts of the UK have been uniting behind a common cause recently. No, it's not England's glorious failure at this year's World Cup in Russia, but the president of the United States' visit to Britain. 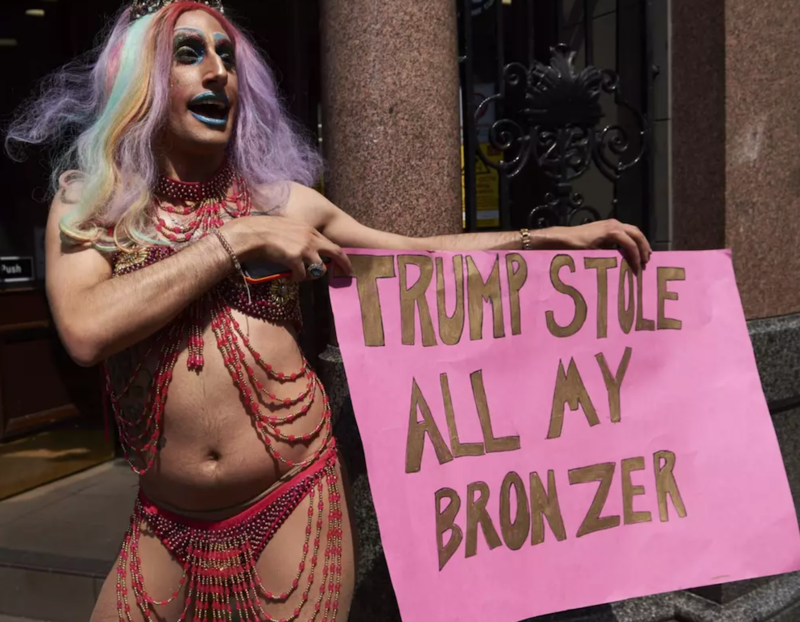 We mentioned, in last week's Rewind, about the Trump Baby balloon, but protesters have been lining the streets of London to give voice to their concerns over Trump's policies, personality and propensity for, shall we say, divisive comments. He's already managed to have a go at Theresa May's plan for Brexit (he's not the only one, to be fair), attacked London Mayor Sadiq Khan over terrorism (Khan refused to ban the aforementioned Trump Baby; make of that what you will) and, most egregiously, has backed former foreign secretary Boris Johnson for prime minister (I mean, come on, Don, who wants a bumbling, blonde right-winger heading up their country?). Anyway, it's all covered here in The Evening Standard, along with a selection of images of protestors with a series of brilliantly crafted placards. For 17 straight years US cable giant HBO has had the most nominations at the annual Emmy Awards, the Oscars for TV, but that winning streak had been broken by relative new kid on the block, Netflix. As reported on TechCrunch, Netflix narrowly beat HBO in the 2018 nomination stakes with 112 nominations to 108. 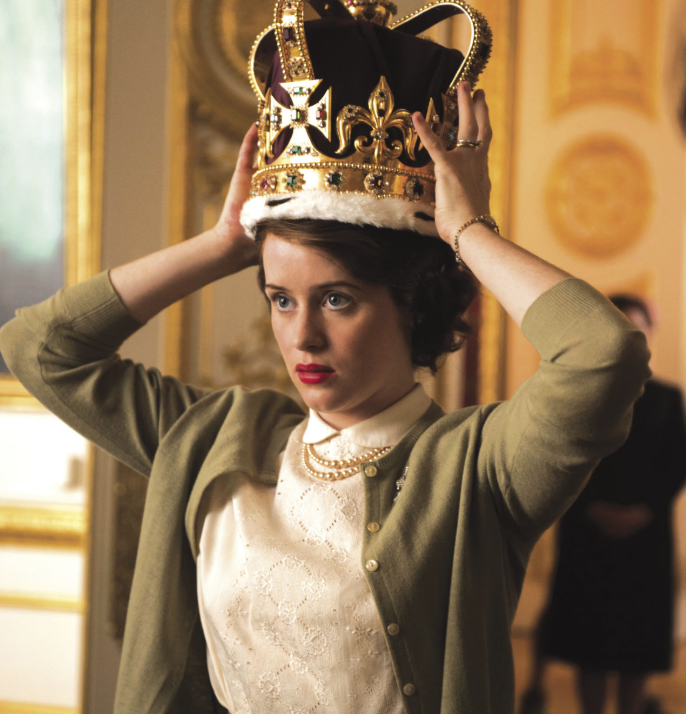 Netflix's nominations include Best Comedy nods for GLOW and Unbreakable Kimmy Schmidt, as well as Best Drama nominations for The Crown and Stranger Things. Another streaming company which did well was Hulu, whose The Handmaid's Tale received 20 of Hulu's 27 total nominations. A great achievement, but still beaten into third pace as the most nominated show by Westworld's 21 nominations and, you guessed it, Game of Thrones' 22. Artists to be honored in Chicago on May 16th 2019. The new campaign, titled The Bartenders’ Gathering, launches across television, digital and social media in Germany from April 2019, ahead of a wider global roll-out later this year. Dugan is a unique comedic voice whose work spans commercials, music videos and even crosses into the world of cult comedy programmer, Adult Swim. AreWeNext is a group of concerned citizens and students who are done with responding to school shootings with thoughts and prayers, instead they urge you to demand change.